We had great fun last week at Coffee and Card, and I thought we would go for some equally therapeutic cards this week - featuring our fantastic printed vellum sheets and some simple reverse colouring! The vellum packs are available for FREE during Sale-A-Bration with 24 sheets of 6x6" vellum with different designs. I cut each sheet up into 3 pieces of 2" wide, so this pack would make an amazing 72 cards! 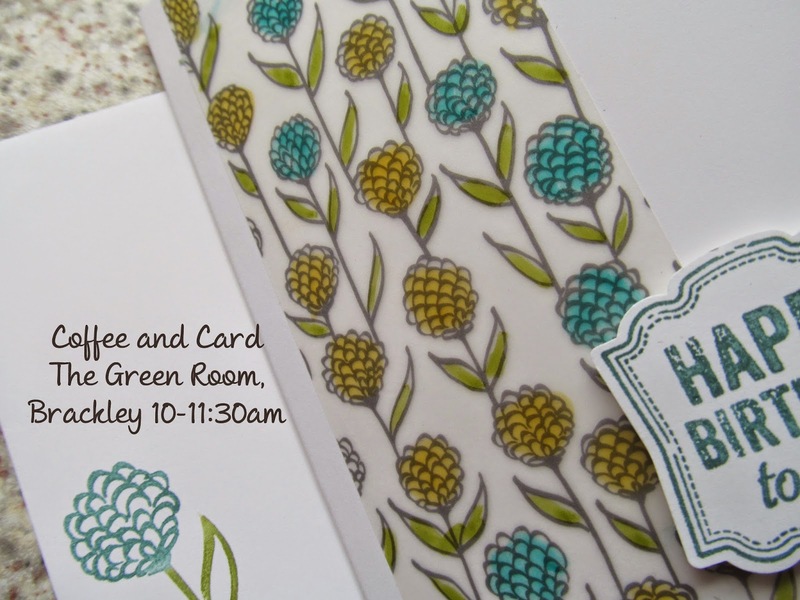 Just the addition of some marker pens and our notecards and you would have a fantastic card-makers starter kit. If you ordered the following (including 2 pens of your own colour choice) you would have enough supplies for 40 finished cards with a choice of sentiment and paper left over - that's just £1.29 per finished card with envelope. 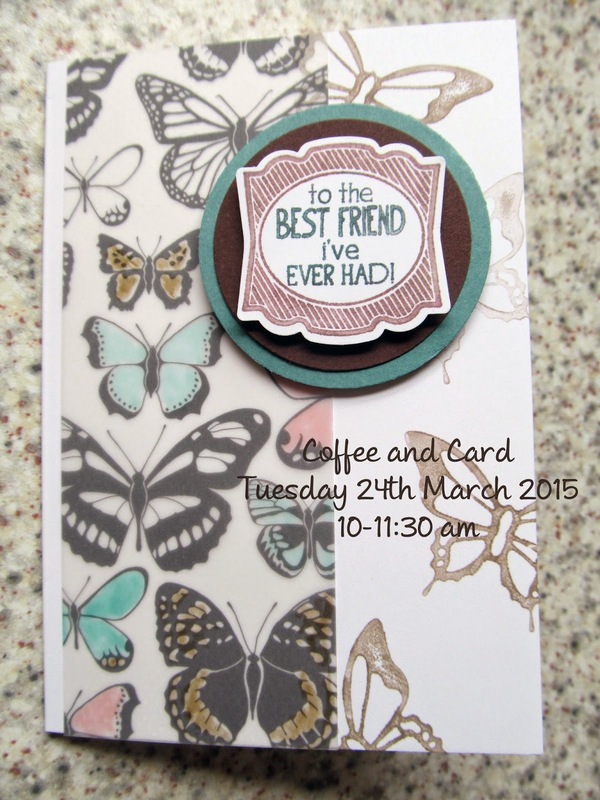 Any additional cards could be produced for just 28p each including envelopes. This would be a FANTASTIC wedding design card using any colours of your choice.